Ennio Laudadio descends from a long tradition of Italian craftsmanship. One of his predecessors won a gold medal at the International Exhibition of Brussels in 1936 for a splendid boot entirely made of one piece of leather. In 1950, while training with Petrocchi they created the “spool heel” for Silvana Mangano who was making the film “Mambo”. In 1961, Laudadio opened his own shop in Via Gregoriana in the heart of Rome where he handcrafted shoes for leading figures in the world of politics, culture and show business, while teaching the trade to his son at the same time. Anticipating the future of this kind of craftsmanship and the difficult in finding skilled labour, he decided in 1984 to open another shop for his children next to his own in via Capo le Case, which would produce creations by Italian artisans and make his shoes available to a much wider clientele. 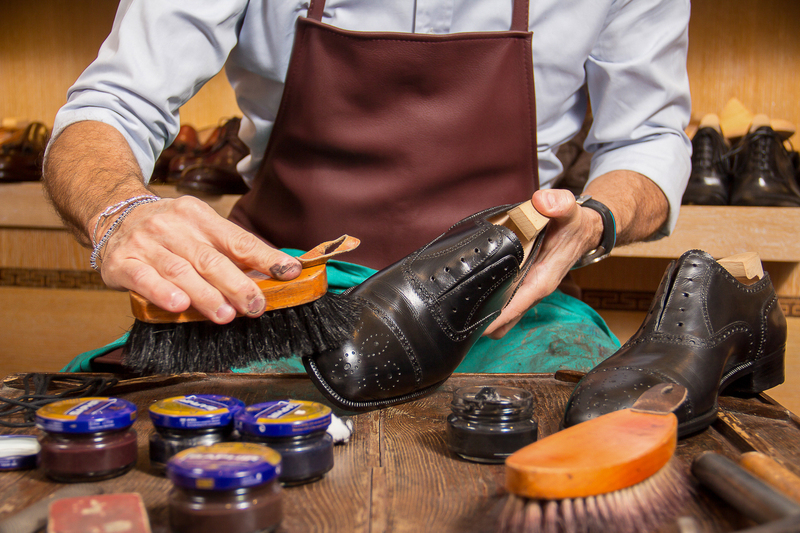 His children’s shop is still today creating bespoke shoes. The search for leather, colours, and shoe shapes is ongoing, especially for women who are constantly seeking something new. 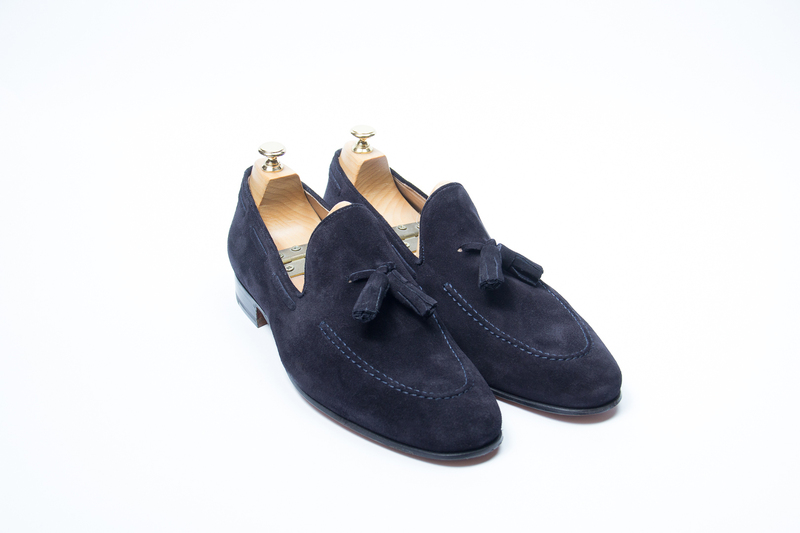 The men’s shoes resemble jewels for those who love tradition and precise craftsmanship. Laudadio is proud to be known for its courtesy toward clients and competence in counselling them given its long experience in the field.